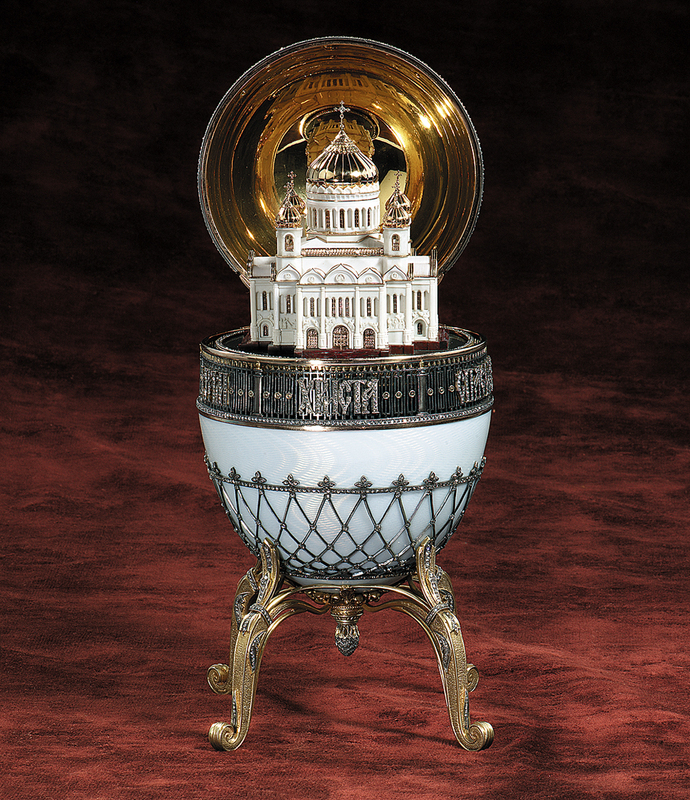 One of the main exhibits is the "400 years of the House of Romanov" Easter egg. 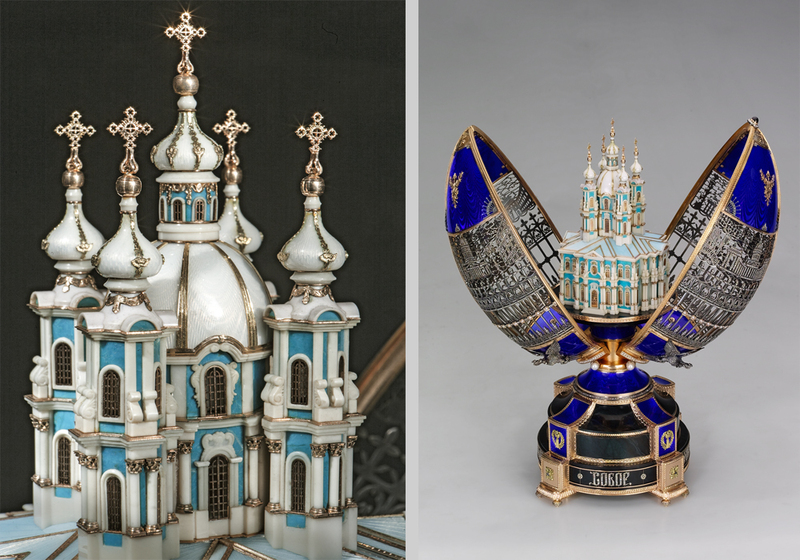 One of the main exhibits is the "400 years of the House of Romanov" Easter egg, which took his team of jewelers about a year to complete. 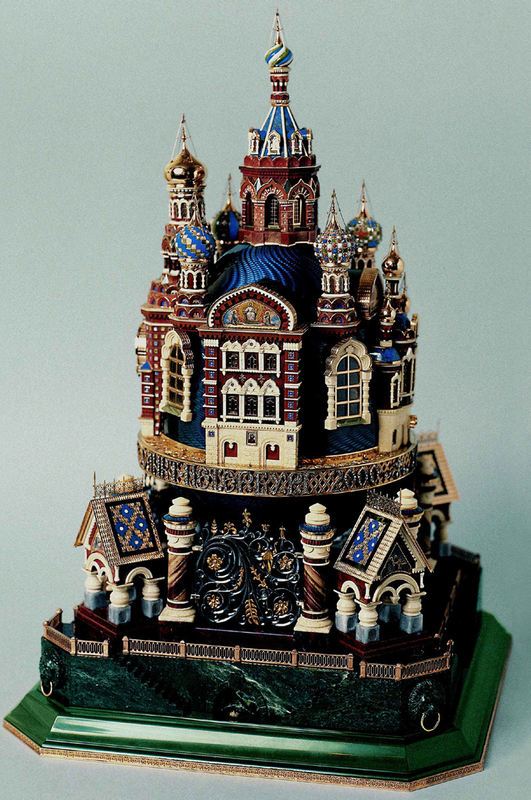 "Depicted in the lower part is a silhouette of Kostroma Monastery, where Mikhail, the first Romanov tsar, accepted the throne. 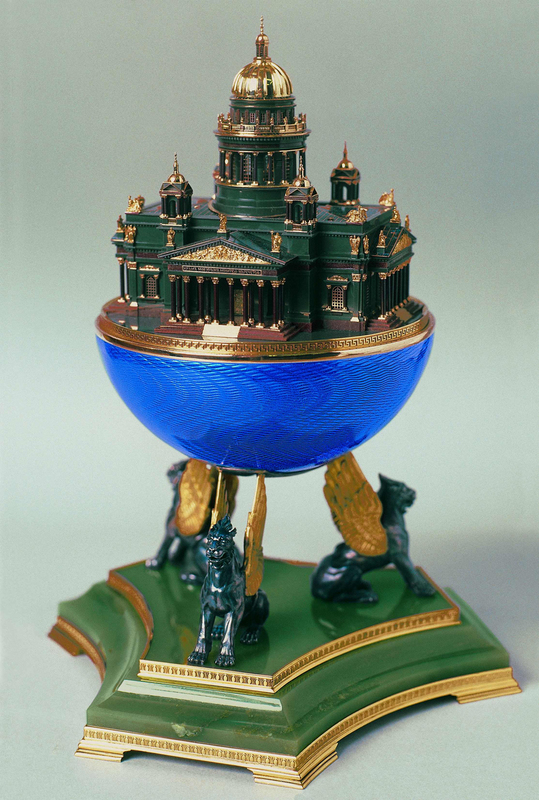 The top part shows the dazzling St Petersburg, where the history of the House of Romanov came to an end," explains Ananov. 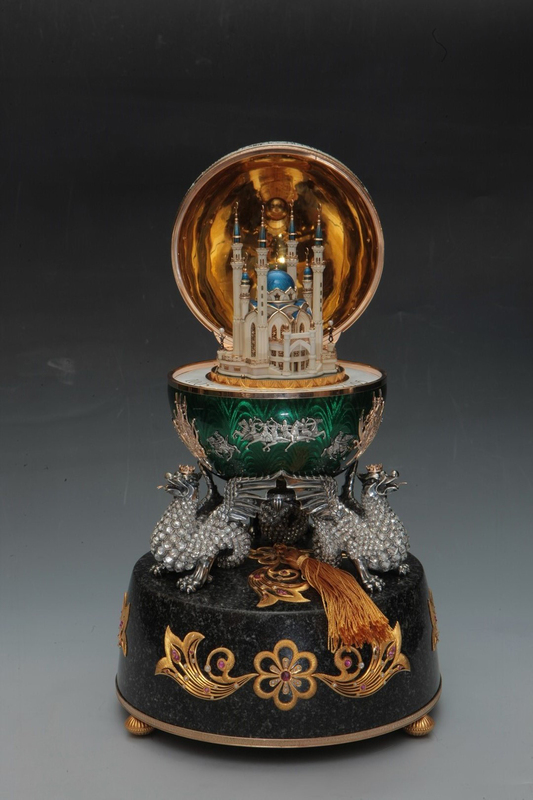 Inside the egg are the Imperial crown, scepter and orb, as well as portraits of Emperor Nicholas Romanov and his wife. 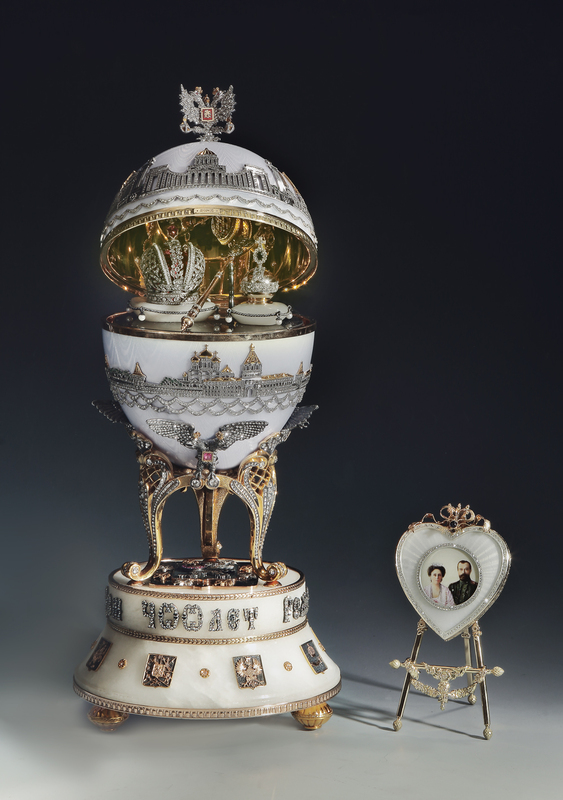 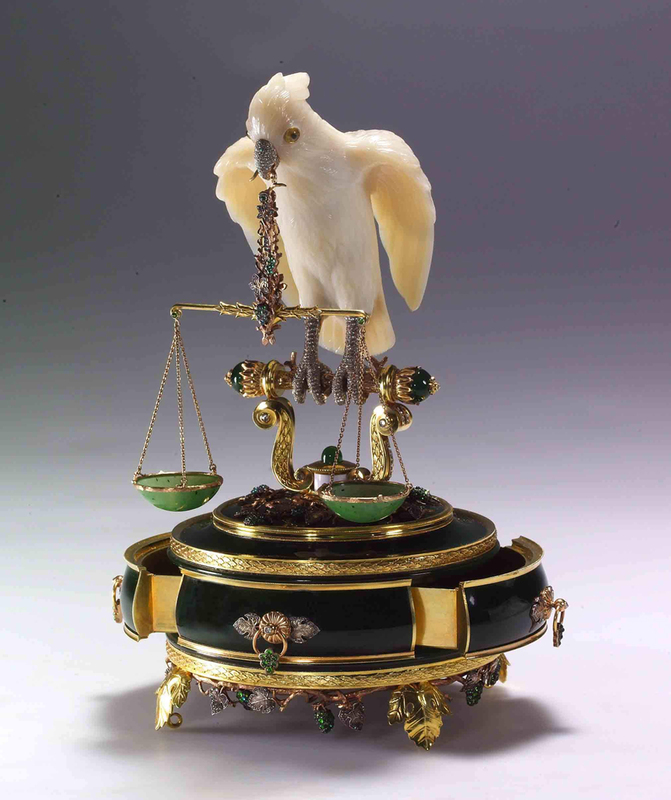 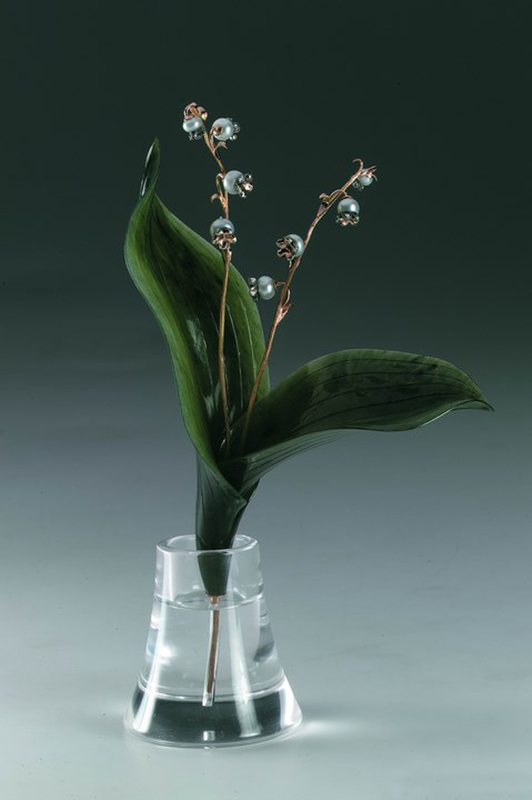 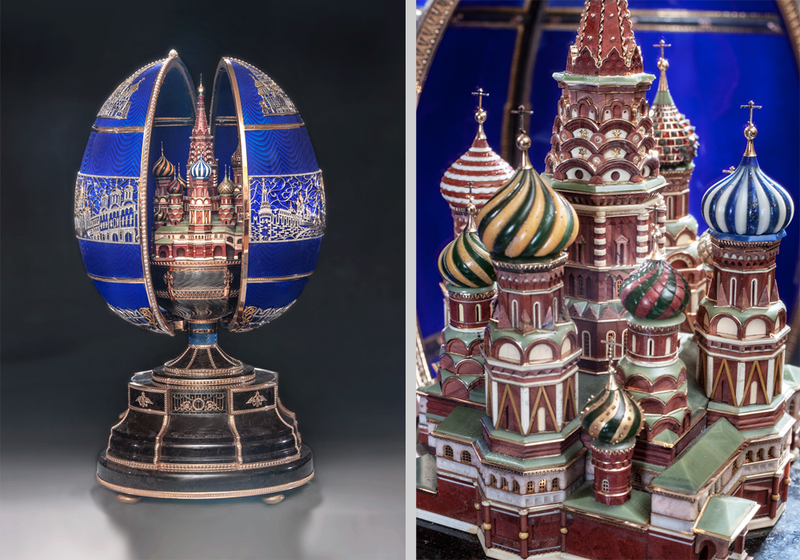 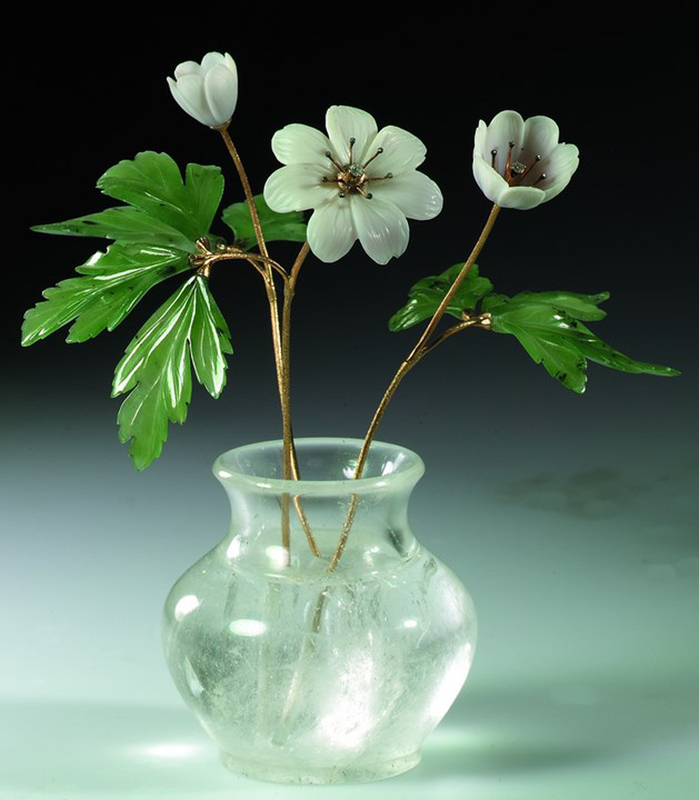 "I made it so that it would remain a part of history, like the egg produced by Faberge for the 300th anniversary of the House of Romanov," says the jeweler.